A Cape Town tagged image from photographer – www.hickey-fry.com as published on Flickr. 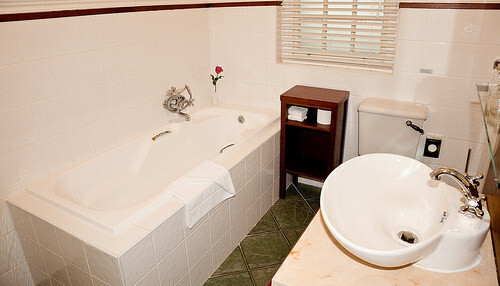 Bathroom of colonial style Family Suite. Winchester Mansions, Cape Town.